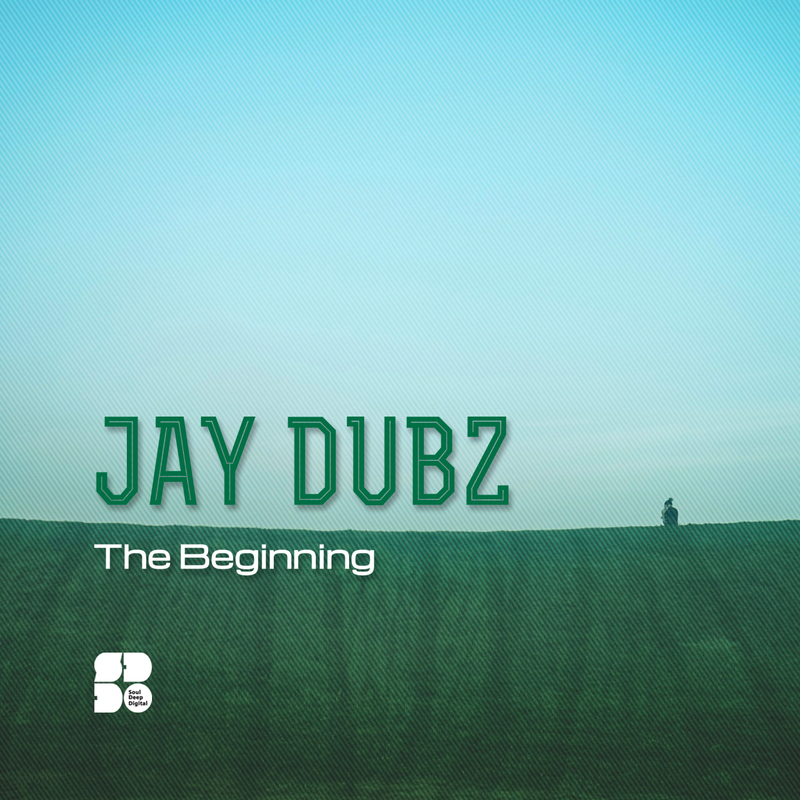 Jay Dubz, who hails from Shrewsbury, is well known for rocking the crowds at the well known D&B night, Perception. With this new release on Soul Deep, he proves that he also knows how to produce masterful soundscapes that are deep and soulful. The first track, “Foregone”, starts off with with smooth pads, chugging drums, and chirping efx. When the drop hits, a deep sub bassline drops in underneath the groove and creates an undeniable feeling of approval. Next up is the title track, “The Beginning”. The song features punch drums, heavy atmospherics, a long sustained edgy bassline that helps accentuate the moody feeling of the track. The EP is taken to the next level by the track, “Mankind”. The song features a snappy Amen drum sample, thought provoking pads, echoing keys, and distant sounding efx. Jay Dubz has definitely established himself as a producer to watch in 2018 and onward. Essential atmospherics!